WASHINGTON (CNS) — Sister Lisa Maurer is a Benedictine nun who lives at the St. Scholastica Monastery, which shares a campus of the College of St. Scholastica in Duluth, Minnesota. She works at the Benedictine Health Center next to the monastery, serving senior members of the community. She prays, studies and ministers at local parishes. 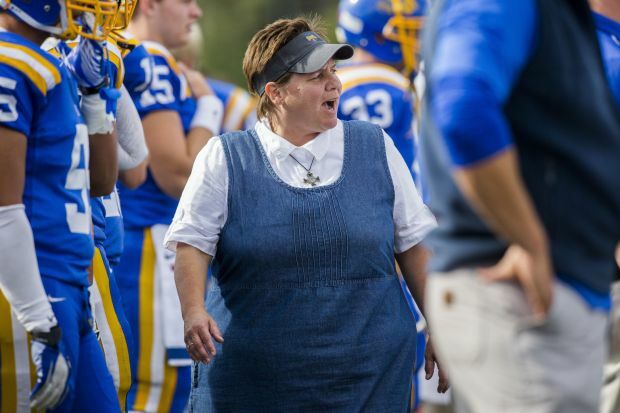 The Saints’ head coach, Kurt Ramler, who joined the team in March 2014, approached Sister Lisa and asked her if she would be interested in a coaching position. 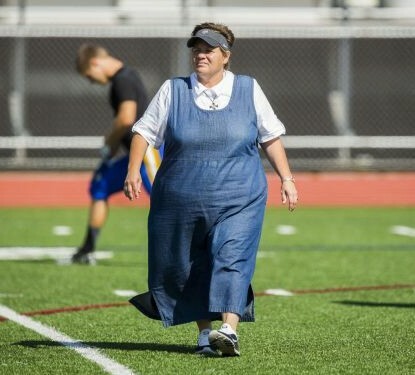 Though she was hesitant to take on a responsibility that might hinder her vocational duties, Sister Lisa said she felt the commitment would allow her to establish “that special relationship with the student-athletes” that she had experienced in her previous years of coaching girls’ volleyball, basketball and softball.